Welcome to the Olympia School District! Whether you are new to the District, or your child has older siblings in OSD, we welcome you. We have wonderful, nurturing kindergarten teachers who will help your child learn the fundamental basics in reading, writing, math, science and social studies, preparing them for success in first grade and beyond. 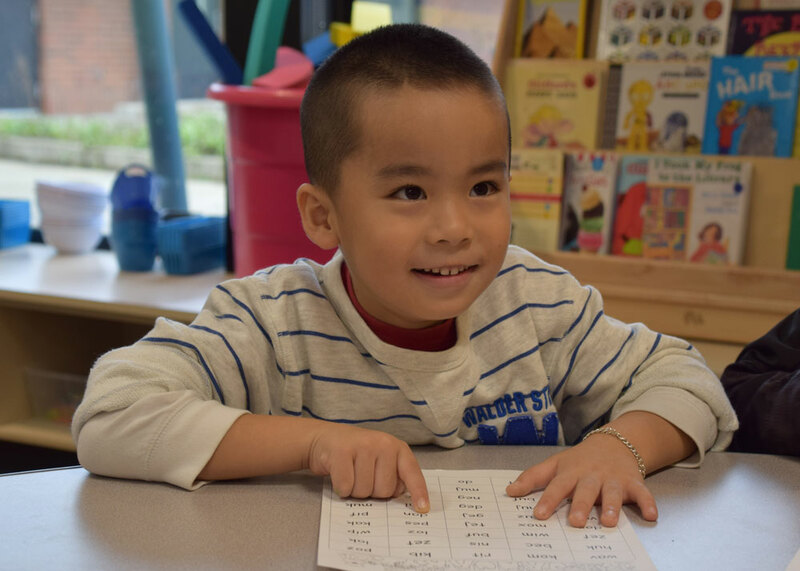 Kindergarten registration for the 2019-20 school year begins March 4, 2019. Read Welcome to Kindergarten for general kindergarten information including enrollment, school procedures, expectations and more. Updated forms will be available March 2, 2019. The following forms are also required and can be located on the Washington State Department of Health website under "Forms and Resources"